Our experts can repair your roof with minimal disruption to your day, and all our work is completed to the highest standards. From new roof installation to roof repair, our roofers can do it all at competitive prices. We have many happy customers in Belfast and the surrounding areas. Our roofers can help you with all your roofing requirements. 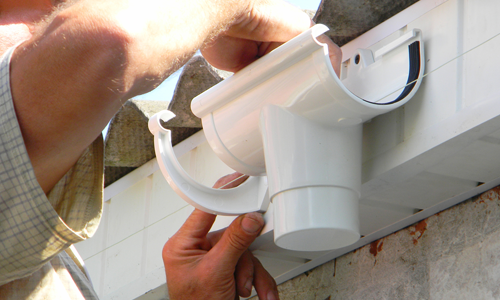 We also provide an efficient gutter cleaning and replacement service. Get in touch with us to find out more.